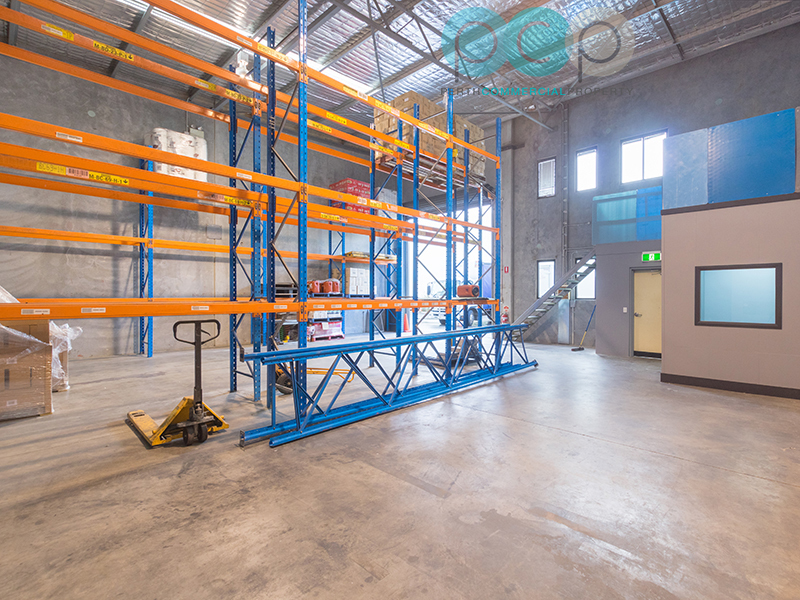 Modern Office / Warehouse in a small group of 5. 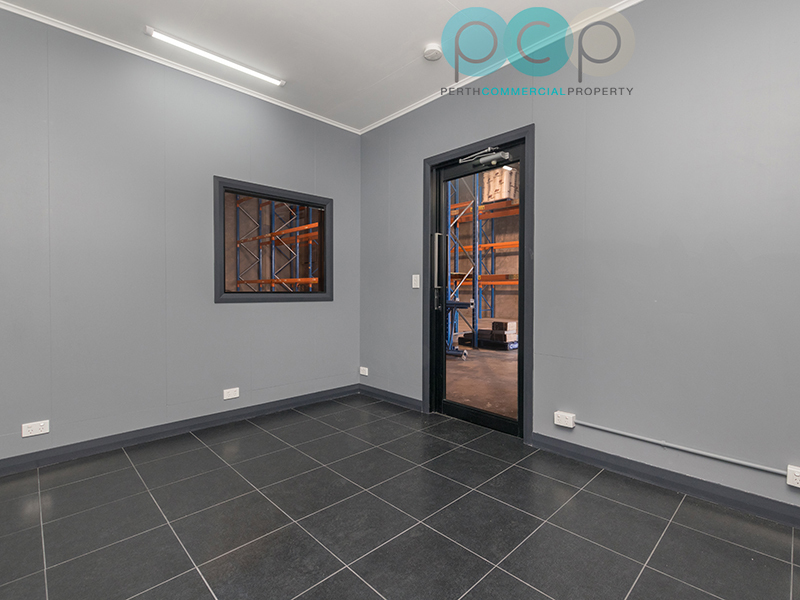 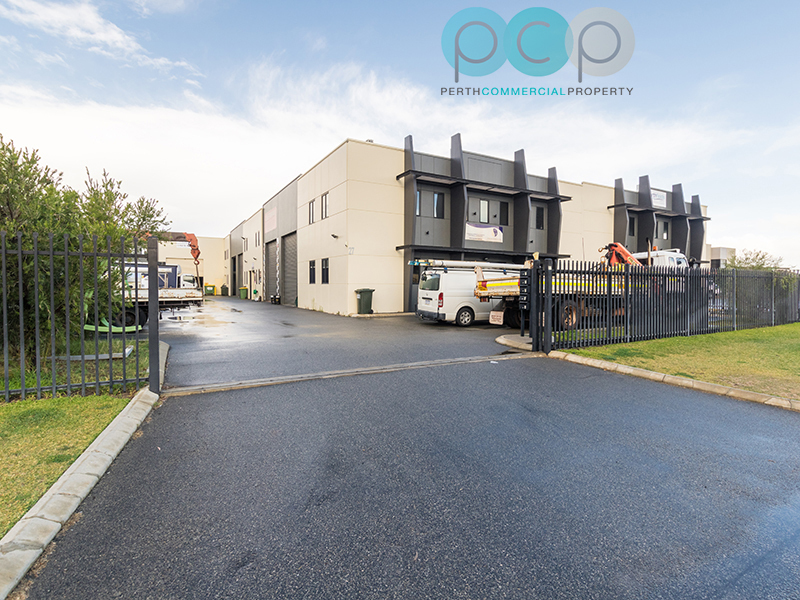 This is the perfect opportunity to secure a well positioned property in the heart of the sought after Bassendean commercial precinct. 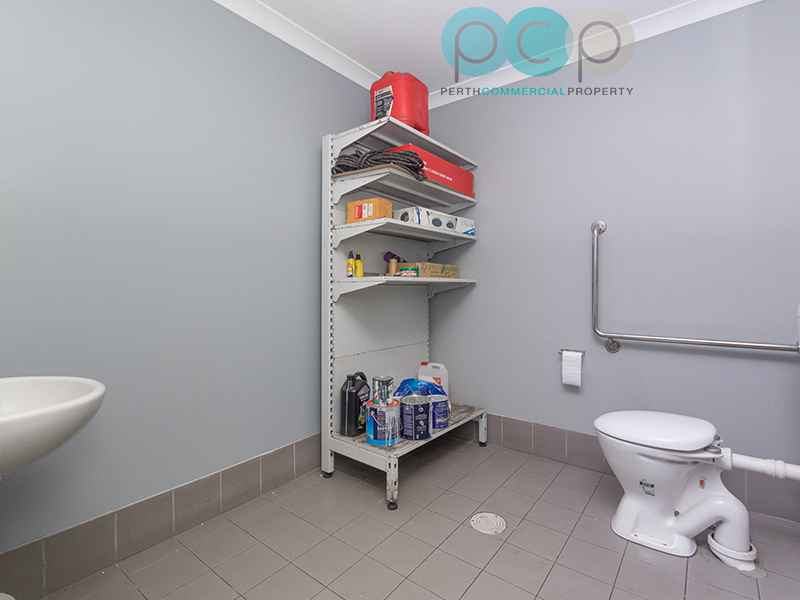 There is a 12 month tenancy in place until July 2019 paying $21,186pa plus outgoings and GST without further option. 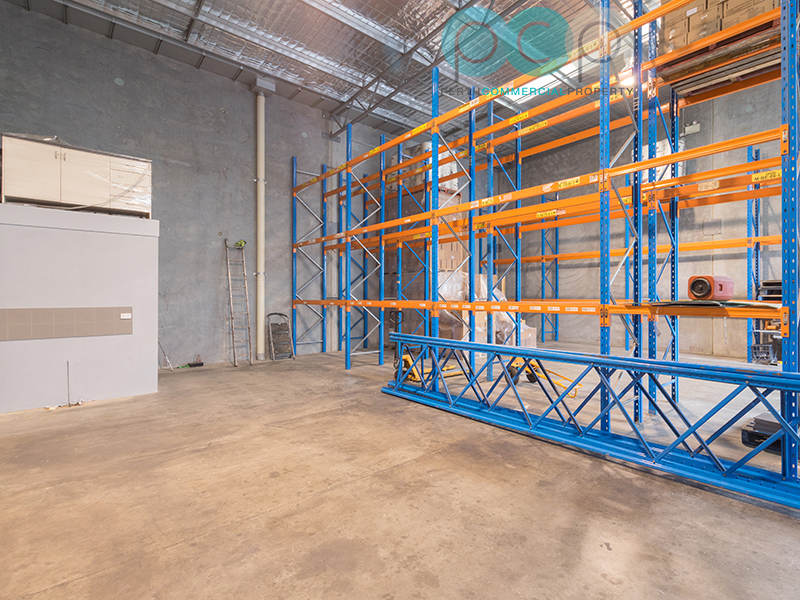 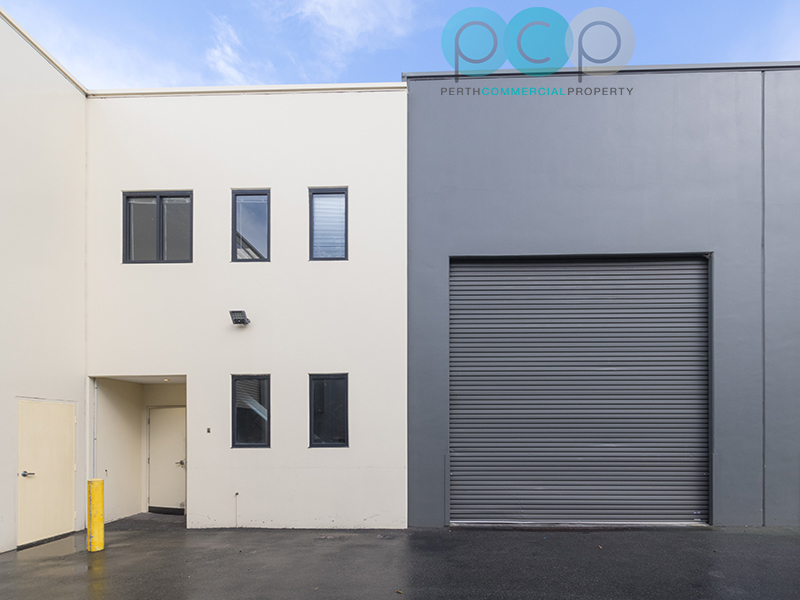 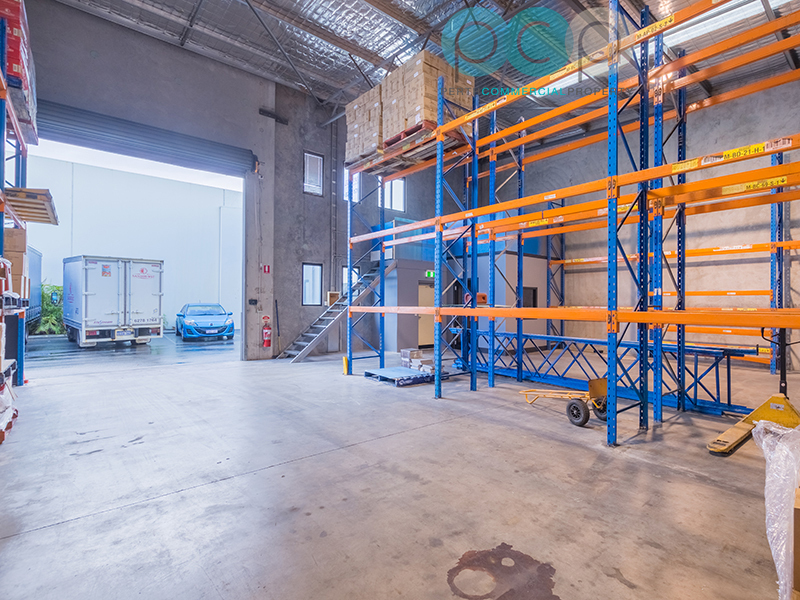 Perth Commercial Property welcome your enquiry on this property.